This home is move in ready, clean and well kept, updated flooring and newer windows. 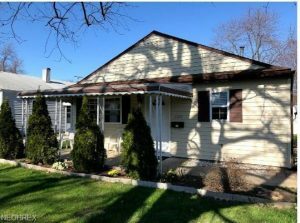 This three bedroom one full bath has updated floors through out. This home is perfect for first time home buyers or those who are looking to downsize.